After successfully implementing voice calling facility, WhatsApp is all set to allow users to make video calls as well. Video calls are already enabled for users using public beta versions of WhatsApp, and the same will be enabled for regular users in the coming weeks. 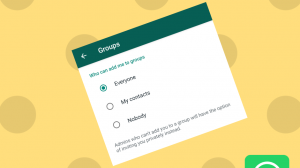 However, you can get the feature already by freely installing beta version of WhatsApp from the Play Store. 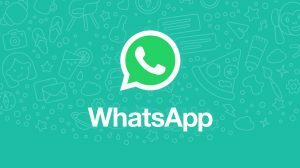 Make sure that you and your friend are running WhatsApp version newer than 2.16.318. 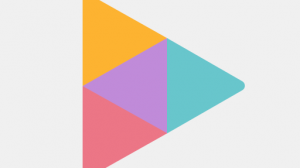 If not, either signup for beta version or download and install version 318 APK from here. Open the chat screen of the contact whom you want to call. Tap on the call icon (button). 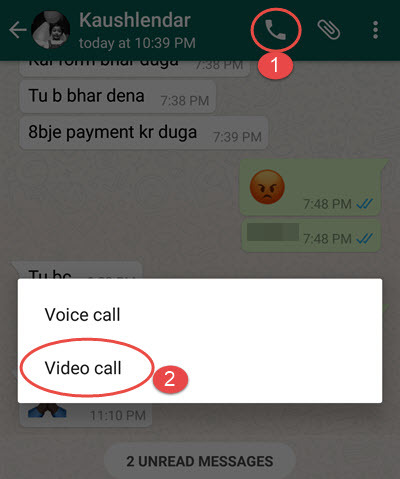 Alternatively, you can also open the WhatsApp profile of the user and then click on the video call button. Once a call is placed, it is possible to switch between the front and back camera depending on the area you wish to capture. This can be done using the toggle present on the in-call UI. Video calling is also available for Windows Phone users who are running the latest beta version. Learn how to install WhatsApp Beta on Windows Phone.